A murder of crows. A crash of rhinos. Why is it that animals got all the fun collective nouns? 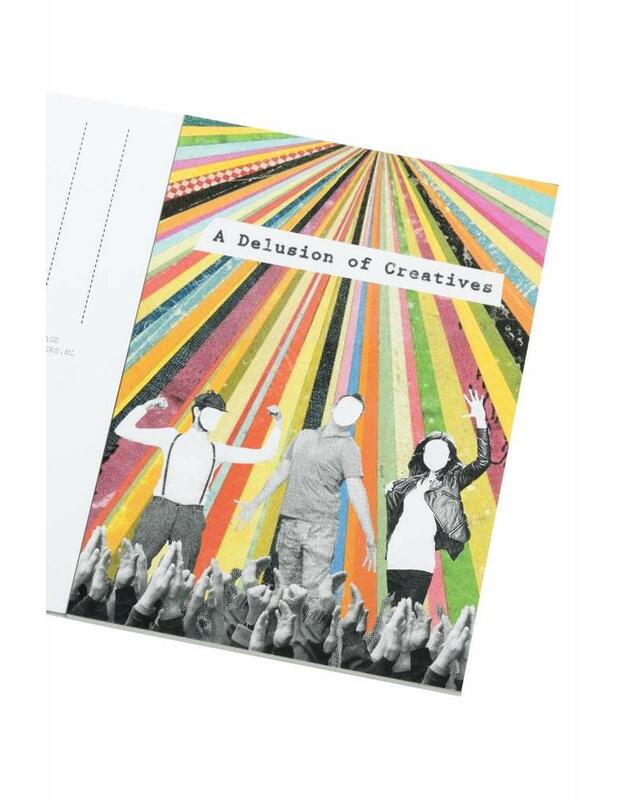 This book contains twenty postcards that visualize the tribes of the creative class, like a panic of Account Managers and a feast of Freelancers. The author of the much-beloved book Philographics has selected 24 of the most popular isms and images and turned them into a postcard book. Send them out to your friends or pin them on your wall. 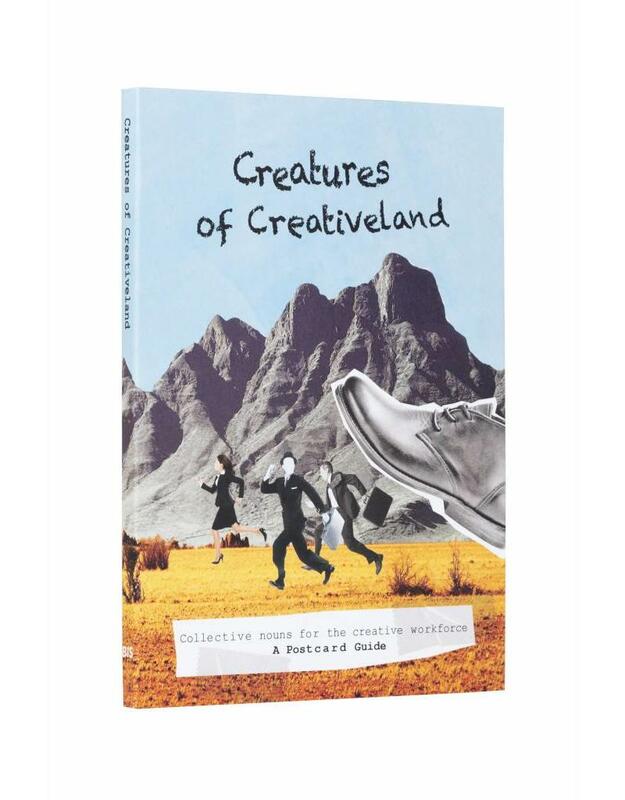 comprehensive taxonomy that does justice to the various subspecies of the creative workforce. 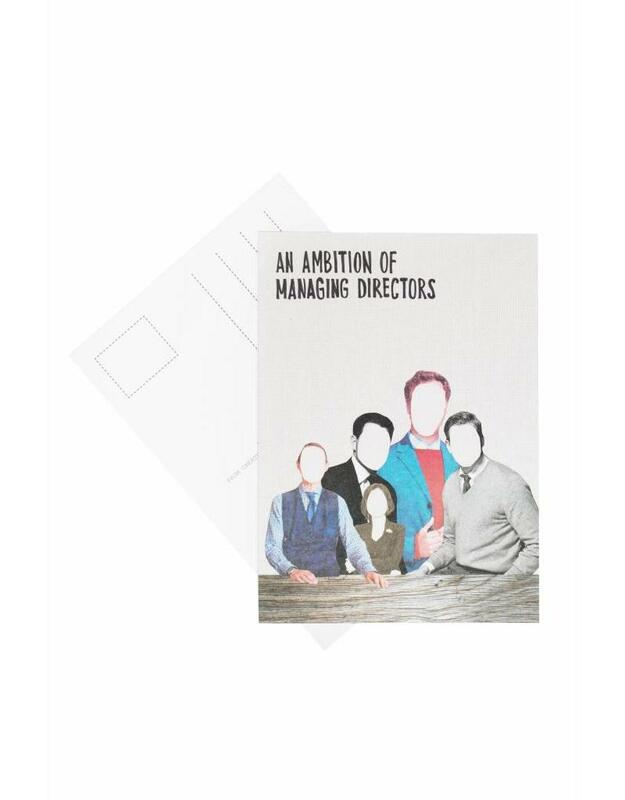 This postcard book contains 20 cards that visualize the tribes of the creative class, like a panic of Account Managers, a feast of Freelancers, A rant of copywriters, a miracle of Female Bosses, a gibberish of Technologists, a gloom of Developers, and so forth. 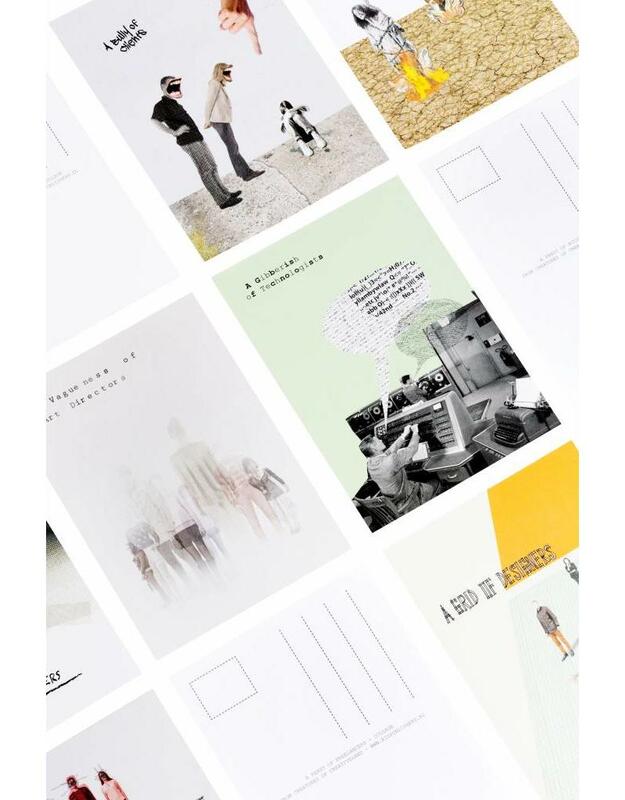 Jana Pejkovska is a senior creative with over ten years experience from international print and TV campaigns to zero-budget social media campaigns. Adrian Flores is a copywriter and has done a bunch of advertising related chicanery for well known brands.